Talent knows no bounds. From Musers- Mirajkar and Aashika Bhatia to LiveMe stars- Shruti Sharma and Rehan Tamta to Mommy bloggers at Momspresso, startups are thriving on the creativity of content creators. Platforms like- LiveMe, Tik Tok and Momspresso are not only providing the platform to people to earn money by showcasing their creativity but building up their own brand with the help of these content creators. LiveMe- A live broadcasting and streaming platform that allows users to communicate with each other and social media influencers 'live'. 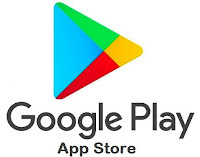 It has created a separate space for budding artists to promote their unique talent by uploading their videos and make a living. 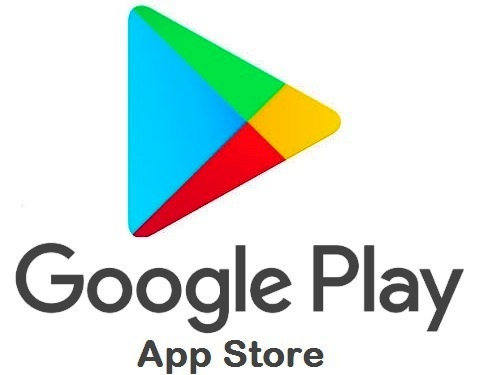 The app allows fans to send virtual gifts to their idols which could be easily redeemable via PayPal. 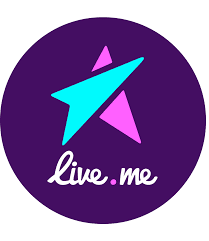 Also, LiveMe has creators to host the live shows and paid for their creative content. Tik Tok- Tik Tok is an app to create lip-sync videos. You can shoot a 15-second video and choose one of the effects — be it slow-motion, time-lapse or hyper speed. You can also use various filters and effects to enhance the videos, select a music track or add your own track. These artists earn money by creating videos on tik-tok and sharing the same on other social media handles. 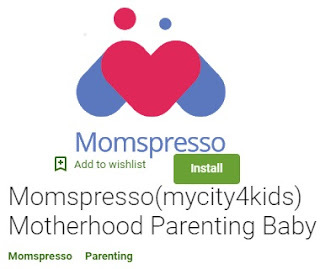 Momspresso- It is a multilingual content platform that caters to the multifaceted mums of today. The finely-brewed content on Momspresso offers support to moms across the country, not just in their journeys as parents but also in their lives as wives, daughters, and – most importantly – as women! It also gives the opportunity to Mommy bloggers to turn their passion into a source of remuneration and renewed confidence. 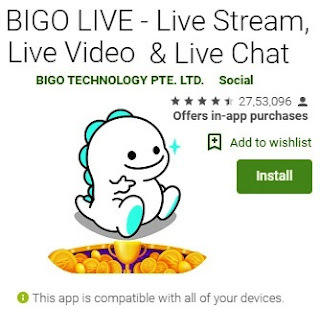 Bigo Live- A Singapore based free live-streaming video app for iOS and Android, Bigo Live allows mobile users to broadcast themselves and capture audiences to share their lives spontaneously via video. It has attracted personalities like news anchors, who have in turn attracted hundreds of thousands of fans from their respective social media channels like Facebook.